Provide comfort for the family of Jolinda Arrington with a meaningful gesture of sympathy. Jolinda Goolsby “Jody” Arrington went to be with the Lord on January 29, 2019. Jody was born on November 27, 1930 to Edra (Herrin) and Oscar K. Goolsby in Waldron, Arkansas. When she was 9 years old, she lost her mother to tuberculosis. A few years later, her father and uncles joined the Navy to serve in WWII after their brother Clyde was taken prisoner by the Japanese. During the war, Jody and her younger brother were raised by their grandparents and aunt. She graduated from Will Rogers High School in 1949 and attended Oklahoma A&M (now Oklahoma State) University. Jody enjoyed bowling and dancing in her younger years. After moving to Arlington in 1958, she and her new neighbors formed a bridge group and continued playing together for 60 years. She created so many wonderful memories for her children and grandchildren and taught them the importance of respecting nature and cherishing animals. She started her local garden club and was a very active gardener for several years. Some of her favorites were the Peace Rose and her beautiful gardenia bushes that bloomed year after year, sometimes out of season. Jody also loved birds. Neighbors and friends brought injured or abandoned birds to her, and she would nurse them until they could be released in her backyard. Jody was a big Texas Rangers fan and kept detailed stats of every Rangers ball game for over 40 years. She kept sharp in her later years by doing crossword and Sudoku puzzles and playing various versions of solitaire and dealing herself bridge hands. She was an excellent cook and was especially known among her family and friends for her culinary skill and creativity, including a wide assortment of Christmas cookies and candy. Her house was known in the neighborhood as the "Horn of Plenty". She sewed beautiful dresses for her daughter for many years as well as clothing and coats for her sons and grandchildren. She also made stunning hand-beaded Christmas ornaments that were one of a kind. Jody was a placement specialist for many years and opened her own placement agency. She was recognized by many national companies including the Phillip Morris Group and Miller Brewing Company. Her work ethic was as solid as it gets; she worked full-time into her 70s. She was resilient and strong in her opinions. Her faith and strength came from her foundation in Christ and the importance of family. She cherished her friends and family, especially her six grandchildren. Jody is survived by her sons Gene, Jr., Jeff (Jane) and Gary, daughter Diane, grandchildren Adam, Amelia, Evan, Isabelle, Elliot and Emerson, brother Oscar K. (“Okie”) Goolsby, Jr., his children Grant (Krista) Goolsby and Gay Lynn (Ken) Clyde, and their children. Please join us in a service to celebrate Jody’s life on Wednesday, February 13, 2019 at 2 p.m. at Wade Family Funeral Home, 4140 W. Pioneer Parkway, Arlington with visitation on Tuesday, February 12, 2019 from 6-8 p.m. also at Wade Family Funeral Home. In lieu of flowers, please make donations to your local ASPCA. 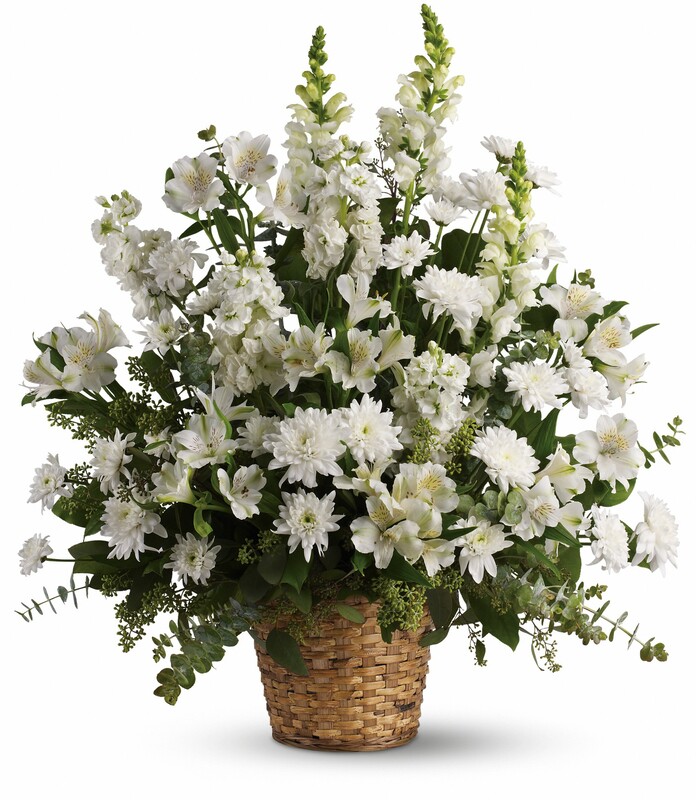 To send flowers in memory of Jolinda Arrington, please visit our Heartfelt Sympathies Store. We encourage you to share your most beloved memories of Jolinda here, so that the family and other loved ones can always see it. You can upload cherished photographs, or share your favorite stories, and can even comment on those shared by others. 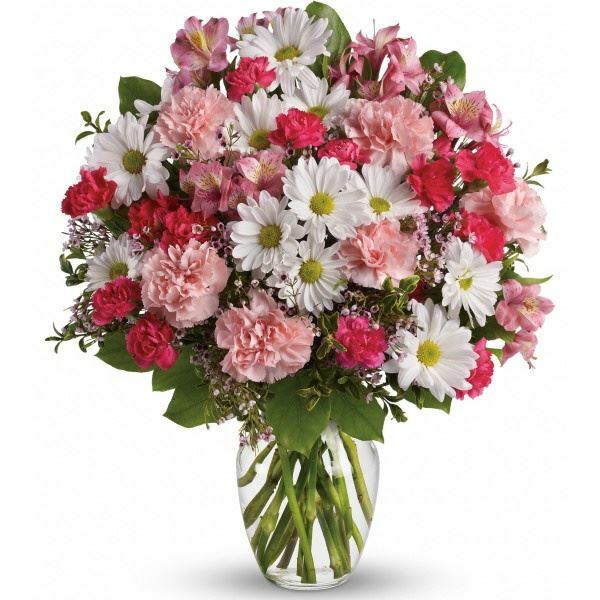 Luis & Gracie Colmenero, Mark and Susan Marchbanks, and others have sent flowers to the family of Jolinda Arrington. We shared so many days, hours, and times when our boys were growing up. Always looked forward to talking with Jodi, and wondered soooo many times as I passed her house if she was there, or if someone else had occupied. I should have stopped and visited!! Jody was a true friend to me. I have such fond memories of ballgames, carpools, kids sleepovers, bleacher sitting & even office neighbors. She was such a joy to be around. Always had a smile & encouraging words. Her visit to me after my loss, meant more to me than she could have possibly known. I truly feel blessed to have had Jody as my friend. Our thoughts and prayers are with the Arrington Family. We pray God give you the strength needed at this difficult time. Luis & Gracie Colmenero purchased flowers for the family of Jolinda Arrington. To the Arrington family, we wish you comfort in Jody's memory. Mark and Susan Marchbanks purchased flowers for the family of Jolinda Arrington.